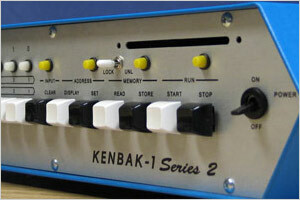 Few people have heard of it, yet many consider John Blankenbaker's KENBAK-1 to be the first commercial personal computer. 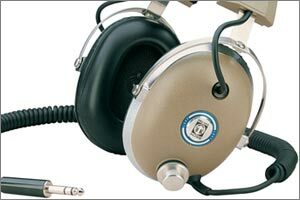 Koss introduced these headphones over 40 years ago, and they remain affordable favorites to this day. 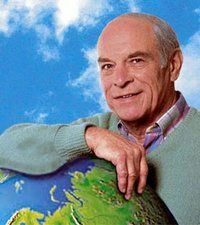 Don Herbert was a pioneering figure in educational television in the U.S. Starting off in 1951, the era of live TV, his show would demonstrate what looked like complicated magic. 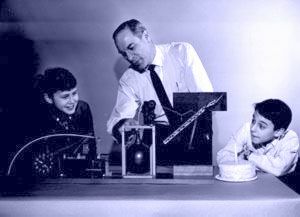 After an explanation of the science involved to his young on-screen assistants, kids at home could reproduce these experiments with household materials. Children of the 80's may also remember Herbert's return to TV on Nickelodeon's Mr. Wizard's World. The faster paced program also explained science in a hands-on way. The signature of both programs is that they explored scientific principals in a fun and accessible way without resorting to kooky costumed characters, booger-ology, or similar distractions. The approach clearly worked, as Herbert's 1953 Peabody Award and his 60 year education career attest. Don Herbert had an important non-TV impact on my life. As a boy I had one of Mr. Wizard's books of experiments. I spent a whole summer doing every experiment in the thick book, and in school when these scientific principals came up again I already had practical knowledge under my belt. Herbert enjoyed an extraordinarily long career of making science easier to understand for so many of us. You can find his shows on DVD so that you can share the world of science with any little wizards in your life.